Sorry for the late podcast this week! We've been travelling and this week's episode is brought to you from a Super 8 motel near St. Louis. If we sound a bit different or seem a bit out of sorts, that's why. But, the show must go on and there is a lot of news to cover this week. We have a major announcement from both Halloween Horror Nights and VooDoo Fest, We also have some new examples of haunted attractions being used as either add ons or as promotions and much more news. So, sit back, relax and let us get you caught up on the industry news. 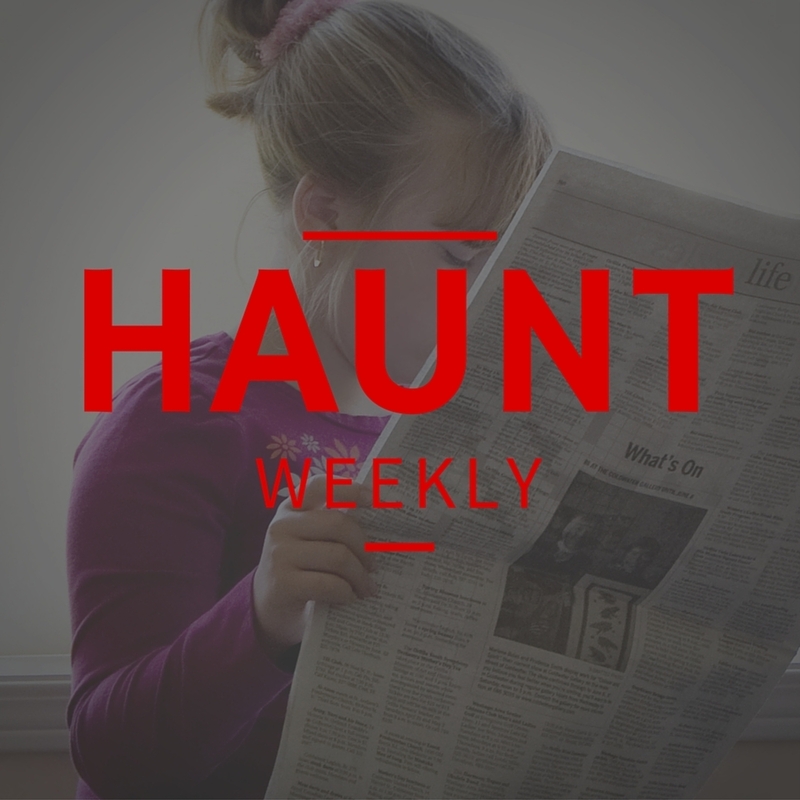 While it may not be the busiest week for haunted attraction news, you can still guarantee that this is one episode you do NOT want to miss.